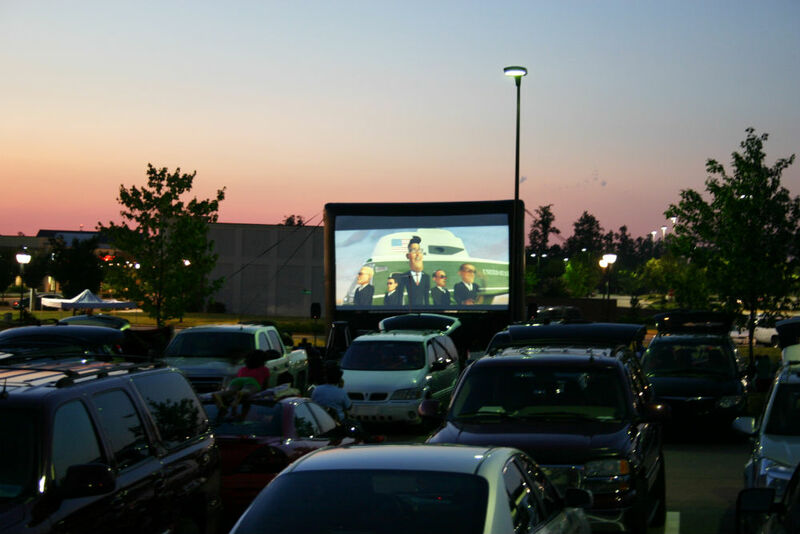 Outdoor movies at the local drive-in theater were once a celebrated tradition and now that tradition continues. 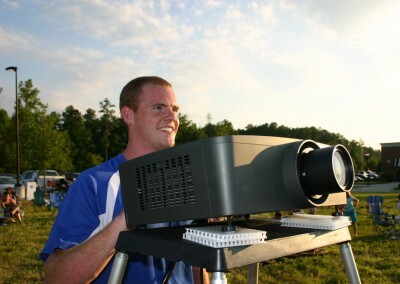 Blue Sky Mobile Media offers a unique outdoor movie experience complete with a portable drive-in movie option. 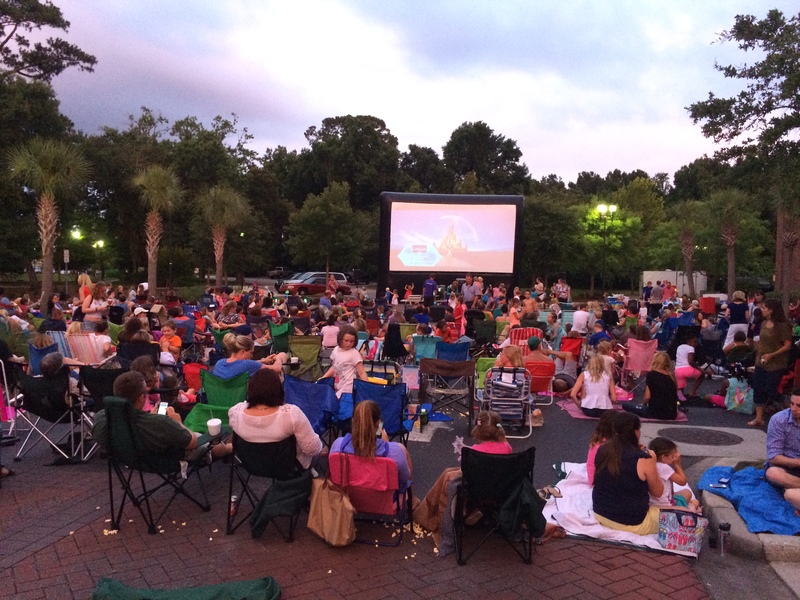 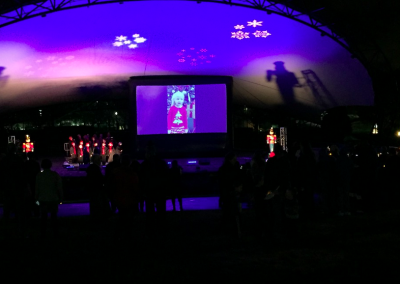 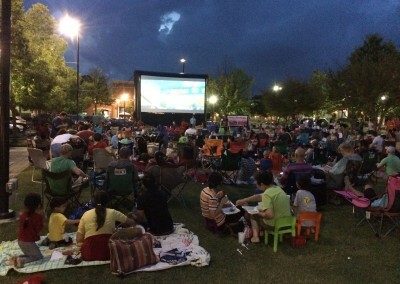 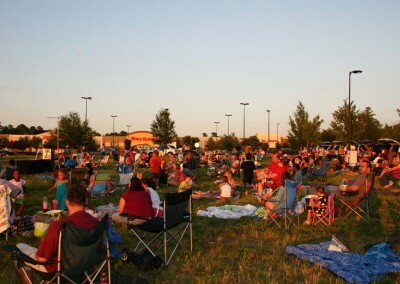 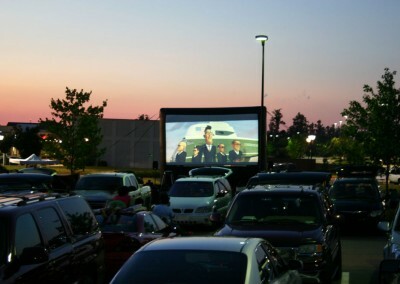 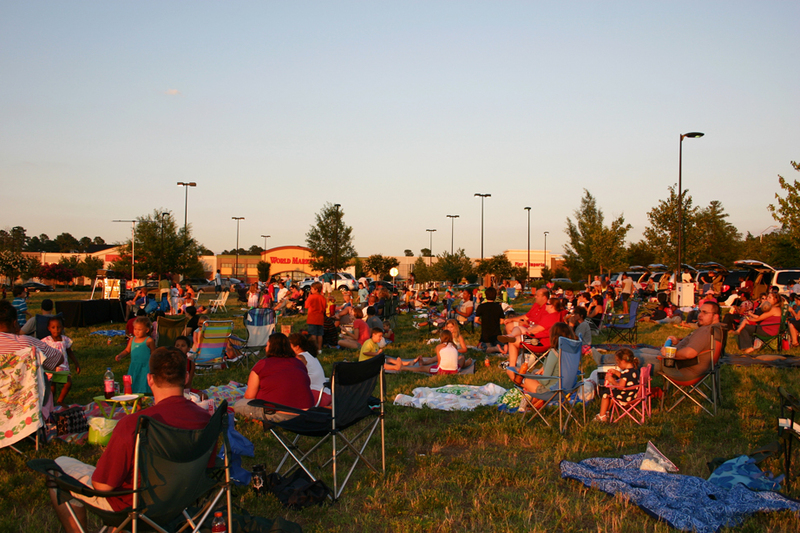 We create a drive-in, or lawn-seated movie experience in virtually any outdoor venue. 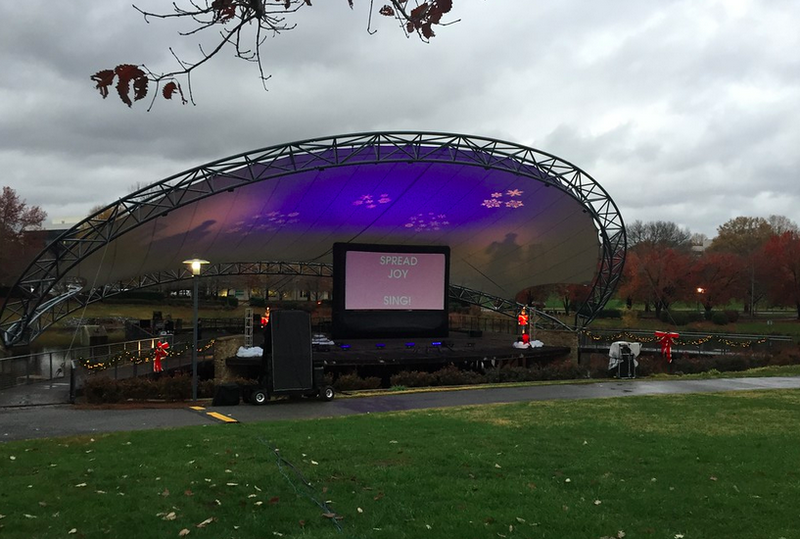 In addition to our Cinema Package described below we have a variety of inflatable movie screen options to choose from complete with state-of-the-art sound system options. 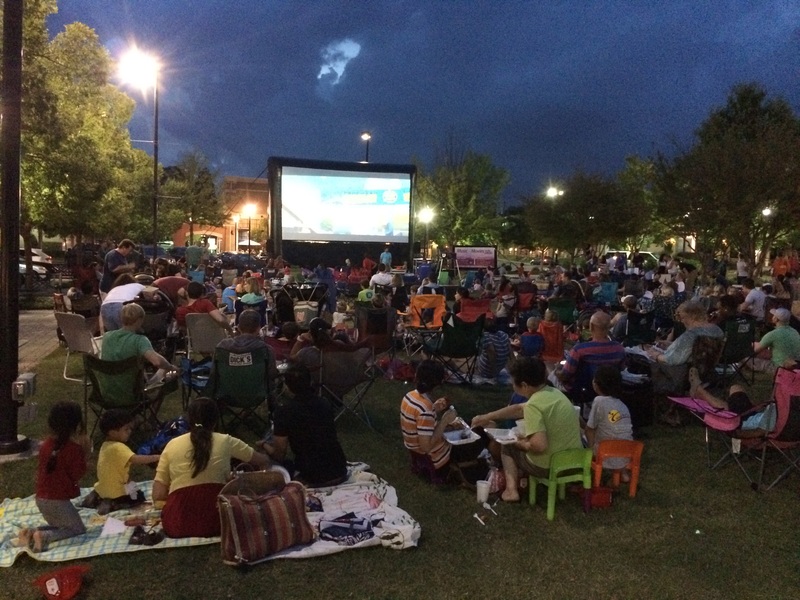 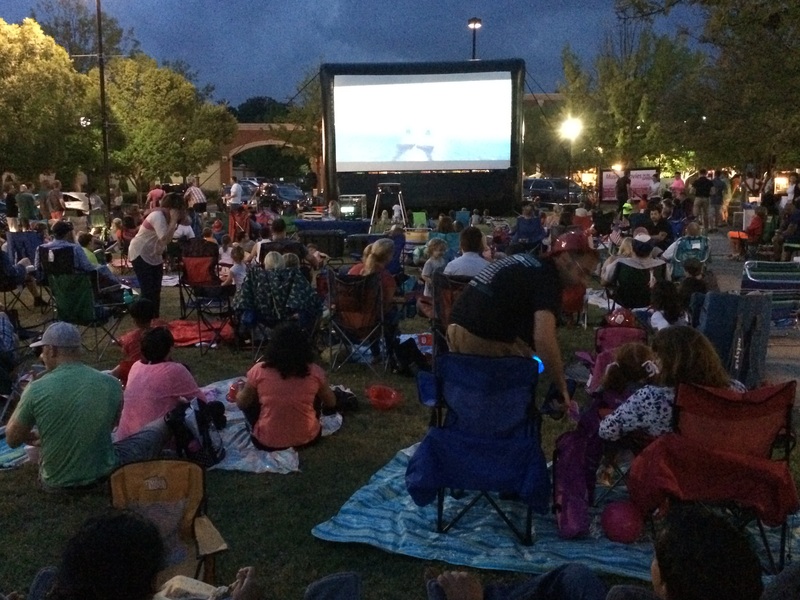 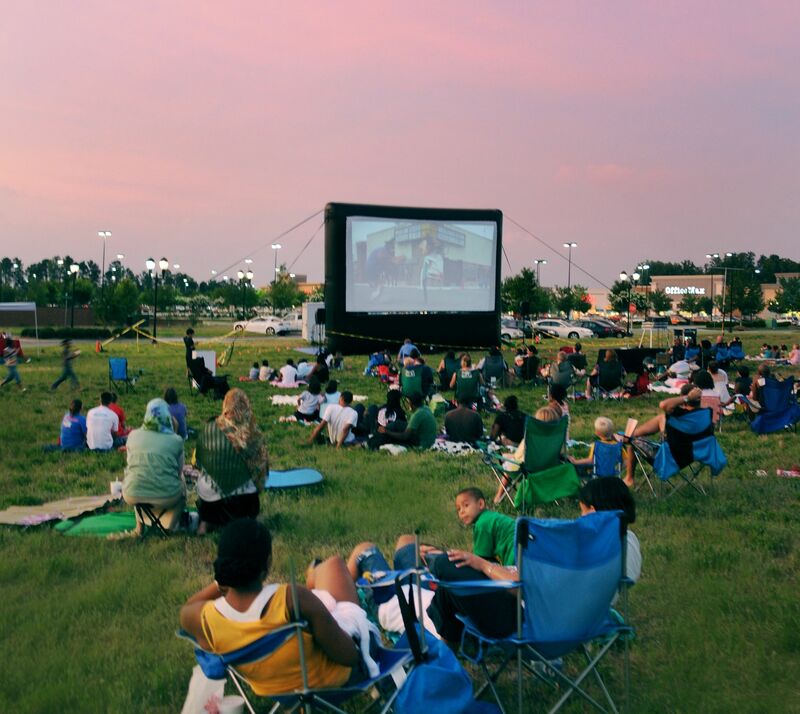 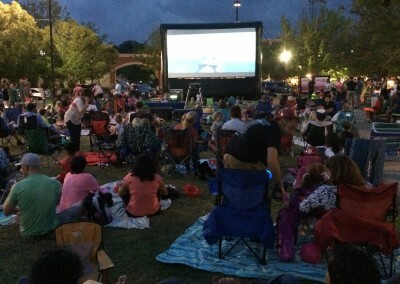 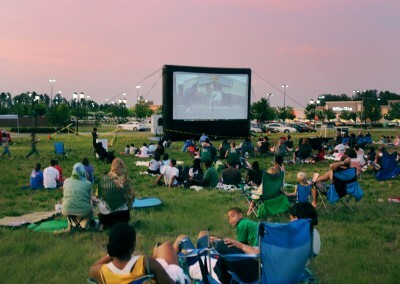 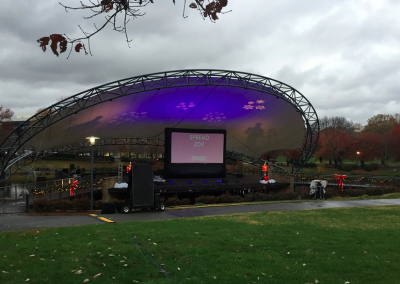 Our different features allow you to customize the outdoor movie experience to fit the needs of your venue or clientele. 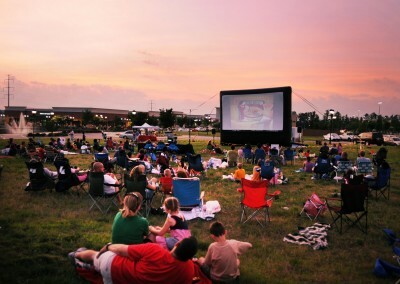 Pre-movie activities are also available including gaming options, Karaoke and DJ services and concessions. 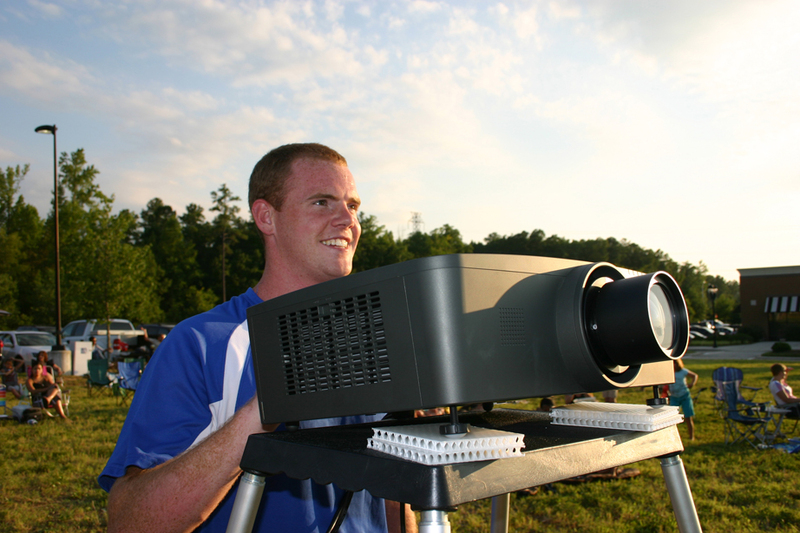 Our friendly staff of professionals can create a movie experience like no other. 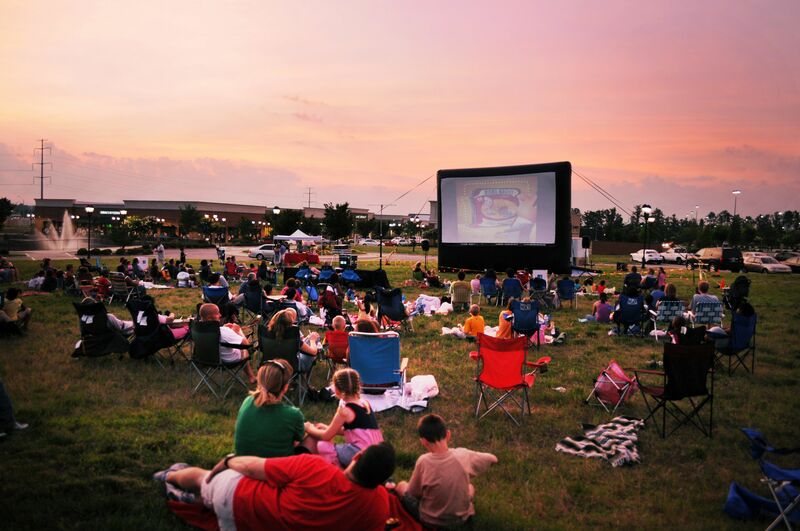 Learn more about our movie packages below.